"Why are digital files so expensive?" - you think | The truth about their value. Nowadays, with the advanced technology, cameras built in our phones and tablets are of such quality, many people no longer feel the need to own a compact digital camera. We can store our photos in albums on our devices as well as back them up into a cloud. No wonder why my most requested products are in fact digital files. Before booking, most of my clients are making sure I do provide those. Many don't even question the price as they are aware of the value of a digital file. It can be added to your albums, cloud and of course printed as many times as you want in any formats as the resolution is around 5000x3000 pixels. The other reason why digital images are priced so high is the time, dedication and skills of the photographer during post production. Time includes downloading, sorting, cropping, editing the files and then uploading them to the gallery. It can take anything between a few hours to even a few days to complete a gallery depending an the nature of the photo session/assignment. It's not that one press of the shutter what makes the images look the way they do when you see them, it takes time and certain skill to bring them from the raw digital negative to that high quality, enhanced image which reflects photographer's style. If, when booking your session, you choose the option including digital files uploaded to a fancy USB or a printed CD in a pretty cover, you'd realize it is significantly more expensive then the other options offered. You can be sure it is not the fancy USB or CD you're paying for (those are thrown in free of charge), it's the time, effort and skills of the photographer and the ability to print them as many times as you wish to the rest of your life. 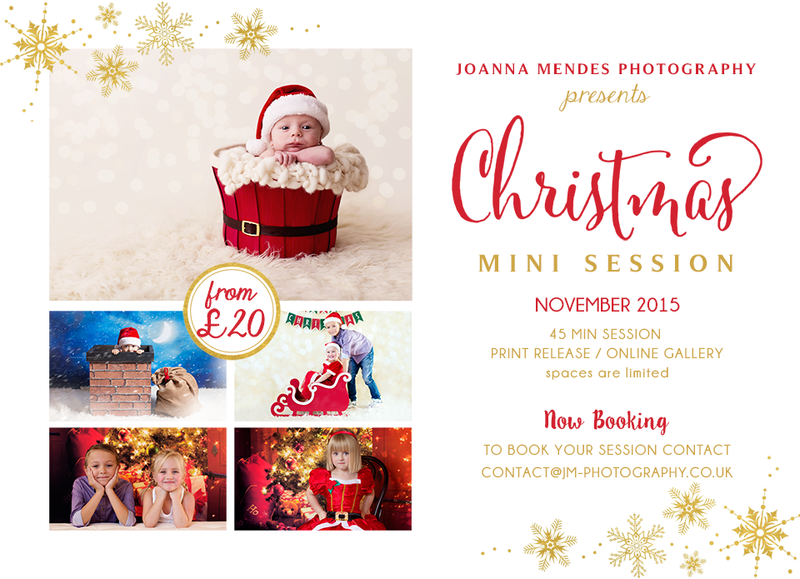 Having said that, no matter what kind of shoot you're booking with me, you don't have to go for the digital option. You can pay just the session fee and order prints, frames and many other products from your gallery afterwards. Also, in case you do want to purchase the whole digital option, but can't afford to pay at once, there can be a payment plan set up for you.